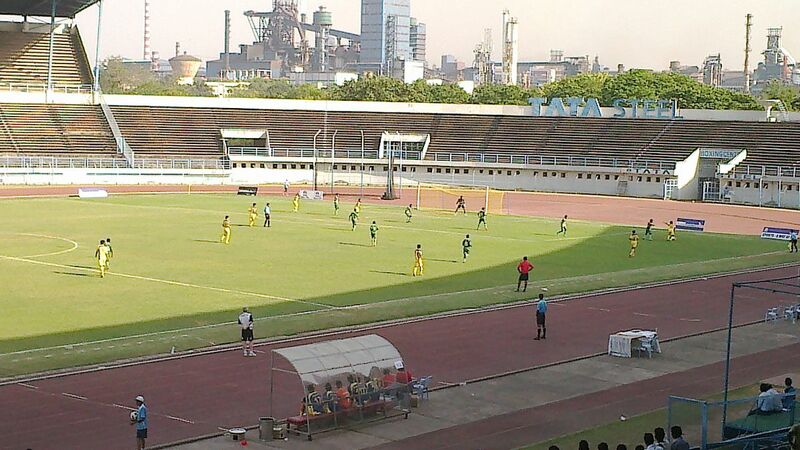 Jamshedpur's JRD Sports complex is slated to receive major face lift as it gears to host Indian Super League matches. 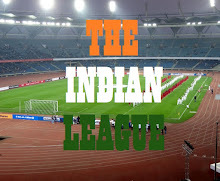 The newly announced ISL franchise will host 9 matches. Tata Steel, who bagged Jamshedpur franchise of Indian Super League, will invest Rs. 40 Crore on the stadium to make it fit to host the cash rich league. The renovation will include upgradation of dressing rooms, galleries, media box, dining rooms and replacement of current playing turf with Bermuda Grass.. The 30,000 Capacity Stadium will also see installation of new floodlights which will not only improve visibility but also improve the quality of telecast. With host of celebrities coming for the matches, plans have been made for air conditioned zones for VVIPs and VIPs with facilities like sofa sets, LED’s and refrigerators. The entire stadium will turn into wi-fi zone too. Set up in 1991, the JRD Tata Sports Complex Stadium is the largest sports arena in Jamshedpur. As a multi-use stadium, has an international size football pitch with an eight-lane mono-synthetic running track around the field. Also, the Jamshedpur franchise will become the only team to have their own stadium.